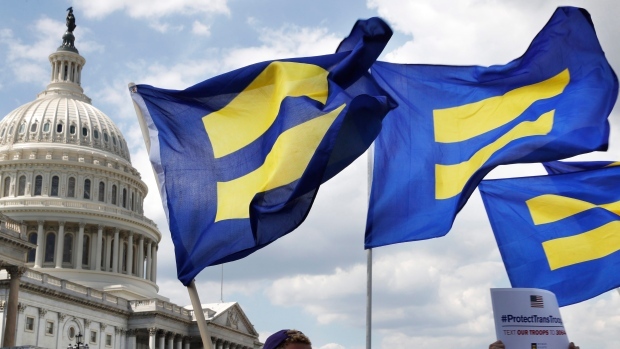 Transgendered Americans can still serve in the U.S. military. They can continue serving their country, fighting for it, defending our way of life against enemies who seek to destroy it — and us. If the president of the United States were to have his way, he would ban transgendered patriots from serving. Donald Trump has played a shameful hand on behalf of the one-third of Americans who still support him. A federal judicial panel has blocked the president’s declaration from taking effect, meaning that transgendered soldiers, sailors, airmen and women, Coast Guardsmen and women and Marines can continue to enlist and serve. Trump’s order denies patriots the opportunity to defend their country? How can that be a good thing? He said something in a tweet announcing the transgender ban that the military couldn’t afford the medical burden associated with Americans who sought to change their sexual identity. Get real! As critics of the Trump order noted, the military spends many times more money on medication that seeks to cure erectile dysfunction than it does on transgender-related medical issues. Pentagon brass declared it intended to wait for a direct order from the defense secretary before it implemented the order. Good for them. And good for the judicial panel in the District of Columbia for stopping this disgraceful discrimination against Americans who already are serving their country with honor and distinction. George Papadopoulos seems to have a big mouth that spews a lot of, um, intelligence when it’s lubricated with liquor. Who is this guy and what does it mean? 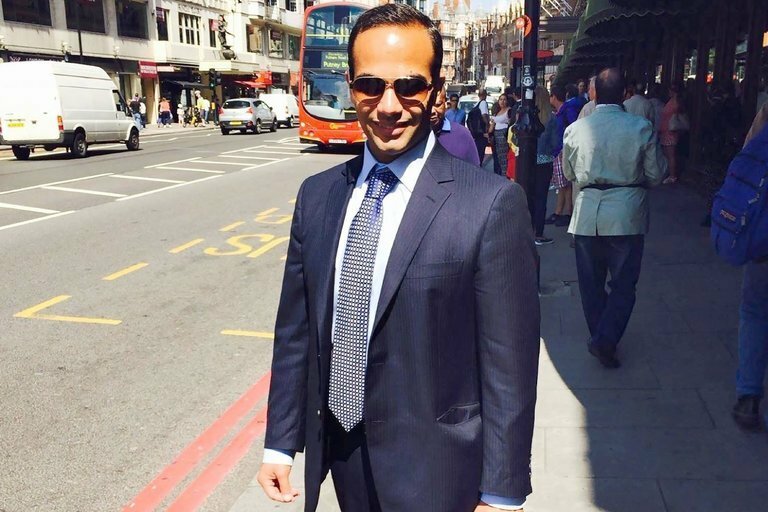 According to the New York Times, Papadopoulos is a former low-level Donald Trump presidential campaign aide who, during a drunken bender in London, told the Australian ambassador to Great Britain that Russian government officials had compiled dirt on Hillary Rodham Clinton. So … its meaning? The young man who served as a foreign policy adviser to the Trump team said enough to alarm the Aussie envoy, who then alerted U.S. government officials. 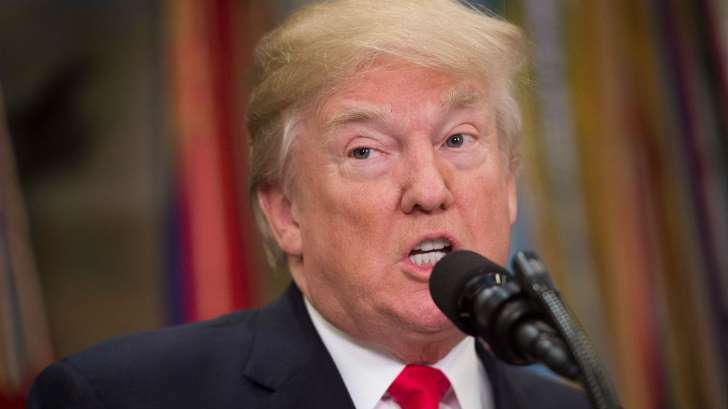 He also triggered the FBI investigation into the “Russia thing” that prompted the president to fire former FBI director James Comey earlier this year. The revelation has the potential of creating yet another firestorm regarding special counsel Robert Mueller’s probe of the Russia collusion allegation. The Department of Justice selected Mueller — also a former FBI director and a highly respected career prosecutor — to lead the probe into whether the Trump team colluded with Russian agents who sought to meddle in the 2016 presidential campaign. My own view is that this one-time low-level underling — Papadopoulos — might have spilled enough of the beans to lure the special counsel’s legal team toward pay dirt. There you have it, Mr. President. That’s my New Year’s resolution for you to ponder … that is, if you read this blog. I’ll try to shoot you a copy of it and hope you’ll take a moment to read it. This “fake news” yammering you keep tossing out there is, um, tiresome, boring and oh so very lacking in self-awareness. You, sir, are the master composer of fake news. You have revived the lie about President Obama being born abroad and being unqualified to serve in the office he vacated nearly a year ago after serving two successful terms; you lied about Hillary Clinton getting votes from millions of illegal immigrants; you lied about witnessing “thousands of Muslims” cheering the collapse of the Twin Towers on 9/11; you lied about losing “many friends” in the towers on that terrible day. Don’t you get it, Mr. President? 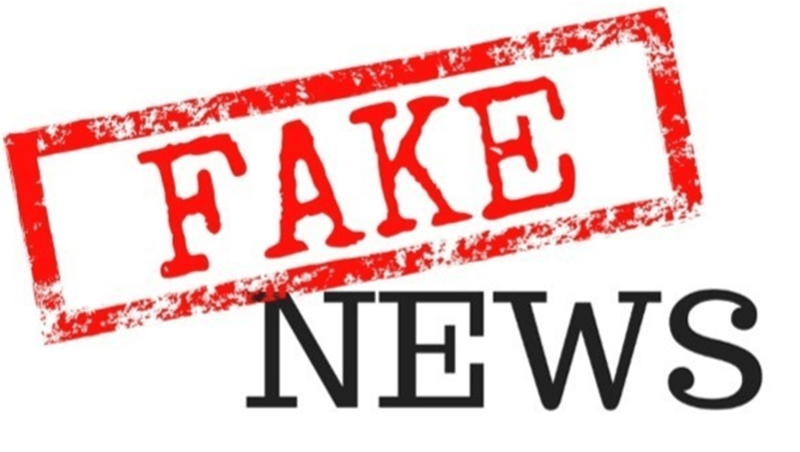 Every time you accuse the media of putting out fake news, you expose yourself to the very same accusation — which is tangibly and demonstrably more accurate than the bogus allegations you make about the media. Why not start semi-fresh in 2018? You can do that by declaring your intention to stop repeating that phony mantra about fake news. It disserves the nation you were elected to lead and you vowed to “unify” after you took your oath of office. Happy New Year, Mr. President. SHERMAN, Texas — I’ve discovered a new region. Local media in the Sherman-Denison area of North Texas use an interesting and charming term to describe this part of the Lone Star State. Longtime Texans no doubt will scoff at me for posting this brief post. Too bad. Let ’em scoff all they want. I find the term vaguely enchanting. My wife and I watch some local TV while we are holed up in our RV — when we’re not visiting with our granddaughter and her family down U.S. 75 just a bit south of us. I’ve been struck by the media’s use of Texoma to describe the region that is partly Texas and partly Oklahoma, given that Sherman is barely beyond spittin’ distance south of the Red River that serves as the common border between the states. I don’t know when Texoma became the term of art to describe this region. It does kind of roll off the tongue. This mini-discovery in a way reminds me of a community struggle that occurred in the mid- to late 1980s in the Golden Triangle region of Southeast Texas. It involved a regional name-change effort that was concocted by a committee of civic and business leaders who I guess grew tired of the region being known as the Golden Triangle. They decided to launch a TV ad campaign featuring some actor dressed up as the late Army Gen. George S. Patton Jr. He would scold viewers about how the term “Triplex” was more suitable than “Golden Triangle.” The ad appeared throughout the cities of Beaumont, Port Arthur and Orange, which are the largest communities within the Golden Triangle. We at the Beaumont Enterprise newspaper were instructed to use the term “Triplex” whenever we referred to the region in our news and editorial coverage. The effort failed miserably. The residents of Jefferson, Orange and Hardin counties spoke out loudly and passionately against any such name-change effort. They hated the term “Triplex.” Some folks resorted to calling the outline of the three counties as the “Tri-Pot,” given the shape of the counties kinda/sorta looked like a commode. Well … the campaign eventually fizzled out. It died a fairly quick death. I trust the folks of Texoma didn’t endure a similar wrenching of its collective gut when someone decided to name this region. If they did, then they got over it. Good for them. I like the sound of Texoma. How can the political party that prides itself on being the champion of “law and order” now contain members who are doing all they can to undermine that principle? That appears to be happening within the ranks of the Republican Party. 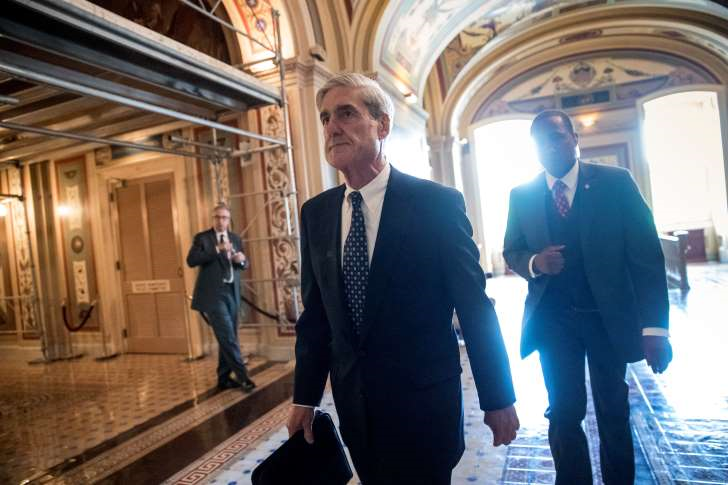 Members of Congress, being goaded by those in the conservative mainstream media, are ratcheting up their criticism of special counsel Robert Mueller’s investigation into the “Russia thing” that instigated the president’s dismissal of former FBI director James Comey. The Justice Department appointed Mueller to be special counsel, enabling him to begin looking into allegations that the Trump presidential campaign colluded with Russian agents who had hacked into our nation’s electoral process. The FBI, meanwhile, keeps getting hammered by some on the right and the far right and, oh yes, by Donald Trump, the nation’s president. The FBI and DOJ are now being called “biased” against Trump. What? I thought the president extolled the FBI back when it was investigating Hillary Rodham Clinton’s email usage while she served as secretary of state. Apparently that’s all changed. Trump now says the FBI needs a thorough housecleaning. It needs top-to-bottom reorganization, he says. It has a new director, Christopher Wray, whose hands are being zip-tied by the president’s tweets and assorted public comments about the FBI. There once was a time when the FBI was considered the premier investigative law enforcement agency in the entire world. Few people thought to impugn the agency’s integrity or that of the men and women who run it. That time seemingly passed the night of Nov. 8, 2016 when Donald Trump got elected president. The president, though, in recent days has talked about Mueller treating him “fairly” and has actually dialed back some of his fiery, anti-FBI rhetoric. Those of us who pay attention to the president are concerned that he’ll reload and start lobbing more artillery at the agency when given the chance. Is this what the GOP “base” wants to hear from the president? That he is disparaging and disrespecting an institution that hard-core Republicans used to support? Another year as a full-time blogger is about to fall by the wayside. 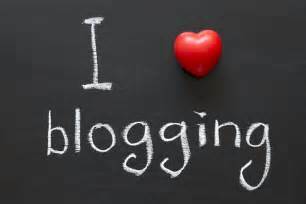 High Plains Blogger has been at full throttle for more than five years. Given that I no longer work for a living, I am spending a lot of time — some might argue an inordinate amount of it — at a keyboard pounding out musings/spewage on this and/or that issue of the day; I like sprinkling the blog with what I call “life experience” posts, which comprise mostly thoughts about retirement and pet parenthood of the most lovable puppy God ever created. My daily “hit” count continues to grow. 2017 produced my best-yet yearly total of page views and unique visitors. I’m getting my share of “likes” and commentary from readers. The blog will continue into 2018 and I hope well beyond. We’ll be relocating — we hope soon — to North Texas. I am torn between changing the name to a more generic title; I have a working name in mind, but I haven’t yet made that decision. You see, High Plains Blogger has developed something of a following that I don’t want to jeopardize; and by “following,” I don’t mean to imply that everyone is a fan. The blog has its critics. But as the old year passes on and we welcome the new one, I feel the need to tell the whole wide world — or at least the portion of it that cares to hear this news — that I intend to keep up the pace of commentary for as long as I am able. My strongest hope of all is that I remain able to a long time. Roy Moore is distinguishing himself in a dubious manner. He has emerged as the most ungracious loser in modern U.S. political history. Moore lost a special election on Dec. 12 to U.S. Sen.-elect Doug Jones, who won by about 20,000 votes in Alabama, or by roughly 1.5 percent. Moore, the Republican, refused to concede to Jones, the Democrat, on election night. Not only that, he refused to do so the next day, or the next week. Here we are, three weeks later and Moore still hasn’t conceded. Ohh, no. Instead, he sought to overturn the results by declaring — without proof — that there was widespread voter fraud in Alabama. The Alabama secretary of state, also a Republican, certified Jones’s victory; the new senator will take office after being sworn in next month by Vice President Pence. Moore was a deeply flawed candidate from the get-go. The Alabama judicial conduct commission removed him twice from the Alabama Supreme Court because he refused to follow federal court orders. He is an extreme religious zealot. 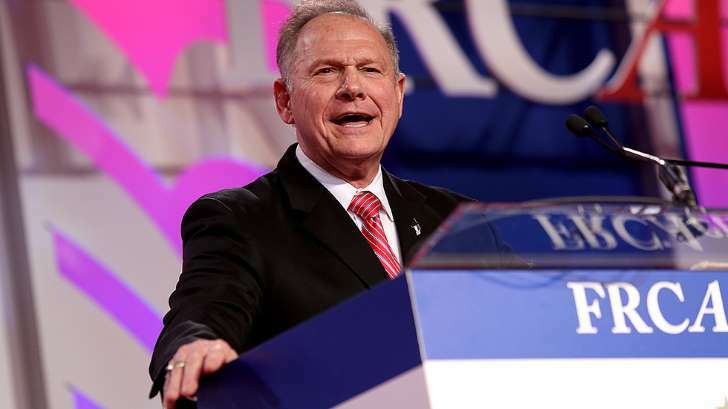 Then came allegations of sexual misconduct by several women, one of whom accused Moore of seeking to seduce her when she was just 14 years of age. Hmm. Pedophilia — allegedly — anyone? Well, this clown isn’t going away. He might run for Alabama governor. Oh, brother. Texas Monthly has named Lt. Gov. Dan Patrick as its recipient of the Bum Steer of the Year Award. The magazine bestowed the “honor” on Patrick because of a monstrosity called Senate Bill 6, aka the Bathroom Bill. TM notes that Patrick was hellbent to get this bill passed out of both legislative chambers in 2017. Except that he ran into a small — no, major — obstacle: House Speaker Joe Straus, a fellow Republican, was having none of it. Straus, according to TM, said the Legislature had many more important issues to ponder than to decide whether to require people to use restroom facilities in accordance with the gender assigned on their birth certificates. SB 6 was designed to discriminate against transgender individuals. Speaker Straus said “no can do.” He didn’t want the House to follow the Senate’s lead. He blocked SB 6 in the Legislature’s regular session and then followed suit during the special session that Gov. Greg Abbott called. Thanks, of course, to the efforts of Lt. Gov. Dan Patrick. Yep, he’s the Bum Steer of the Year. Donald Trump is at it once again. The president says his poll numbers compare favorably to Barack Obama’s poll numbers at the end of his first year in office. 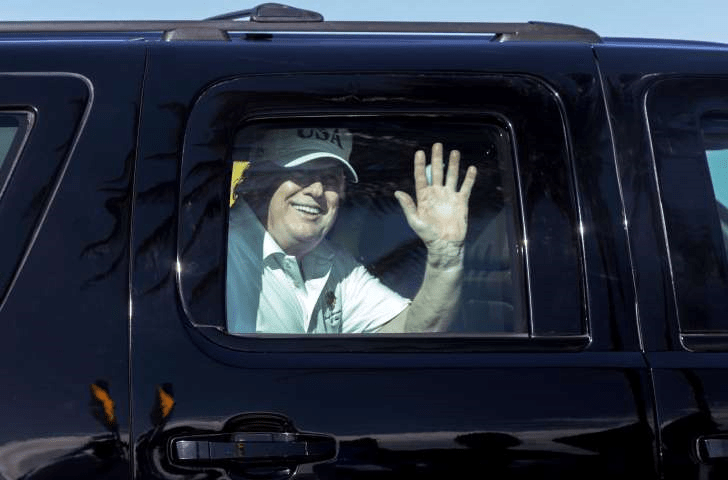 Trump appears to be citing a Rasmussen poll that puts his approval rating a 46 percent. He said in a tweet that Obama’s poll standing in late December 2009 stood at 47 percent. Rasmussen is a generally Republican-friendly polling organization. One qualifier is in order. The Obama poll numbers factored in all the surveys taken. They stood at 47 percent, just as Trump said. But the president’s current poll average — compiled by RealClearPolitics — stands at 39.5 percent. As if it really matters, which it doesn’t. As a critic of this blog reminded me, Trump isn’t running for re-election for another three years. That assumes, of course, that (a) he’s still in office or (b) wants to run for a second term. If only the president would stop obsessing about polls. I believe I will take issue with the president of the United States on that one. Trump told The “failing” New York Times that he didn’t “collude” with Russian agents seeking to influence the 2016 presidential election. He made the point at least 16 times during the conversation, the Times reports. OK, then. Why is it bad? I am absolutely certain it’s “bad” for the president if special counsel Robert Mueller and his legal team deliver the goods on the Trump campaign. As for the image this probe casts around the world, I believe the investigation makes the United States look “good” in the eyes of our allies and perhaps even our foes. Why? Because it demonstrates a level of political accountability, which is one of the hallmarks of our representative democracy. We elect men and women to public office to represent our interests. We expect them to do right by us and for us. If there was collusion, we need to know all about it. How is that a bad thing? How does a Justice Department-appointed special counsel — who happens to be a former FBI director — perform a disservice to the nation if he does his job with skill and precision? One more time, Mr. President: Let the probe continue. If it comes up empty, then let Robert Mueller draw that conclusion all by himself. But … if the special counsel reels in The Big One, that’s a different matter altogether.